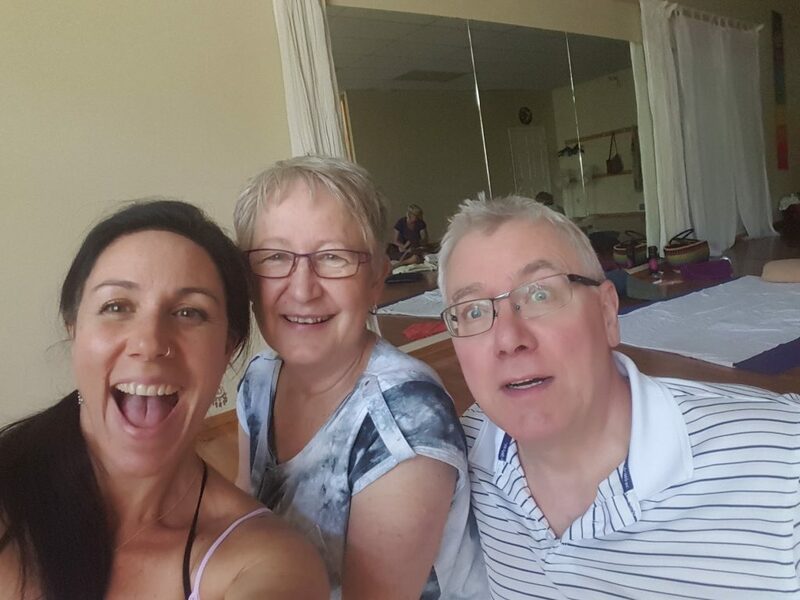 As an experienced and professional Thai Massage Therapist it is a joyful practice to share these tools with my community. 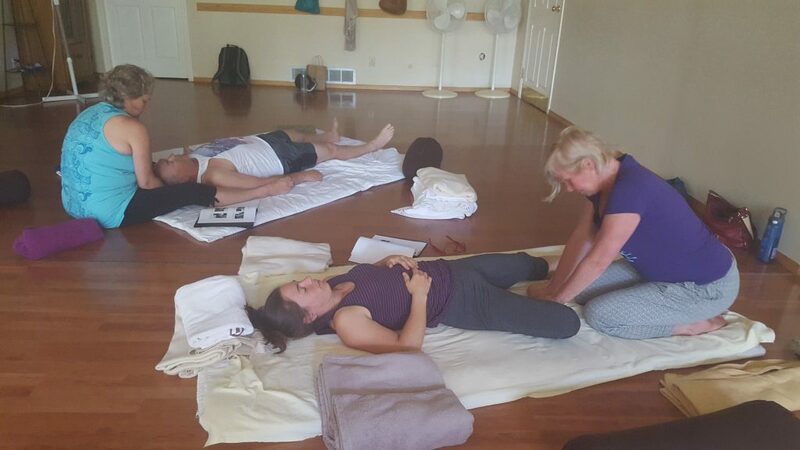 Sharing the gifts of loving kindness, mindfulness and compassion through Thai Massage techniques deepens the connection to ones own body and can be an opportunity to practice presence and nurturing touch with others, a perfect addition to a retreat! I give periodic workshops in Nelson BC. The follow pics are from a 2 day workshop for couples. Workshops range from 3 hours to full days. Traditional Thai Massage as a service or as a mini workshop can deepen your offering for day or week long retreats. Incorporating an experienced Thai Massage practitioner to either offer treatments for participants or add a Traditional Thai Massage mini workshop during the retreat. Part of the mini classes can include gentle Hatha Yoga warm ups and meditation. We can work together to shape the offering to your liking.